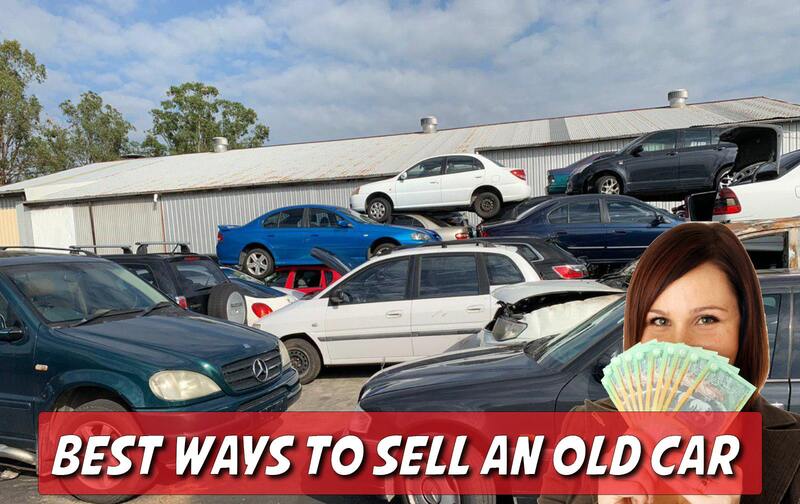 Are you looking for a free car removal service in Brisbane? Is your car fully dead and blocking a useful space? 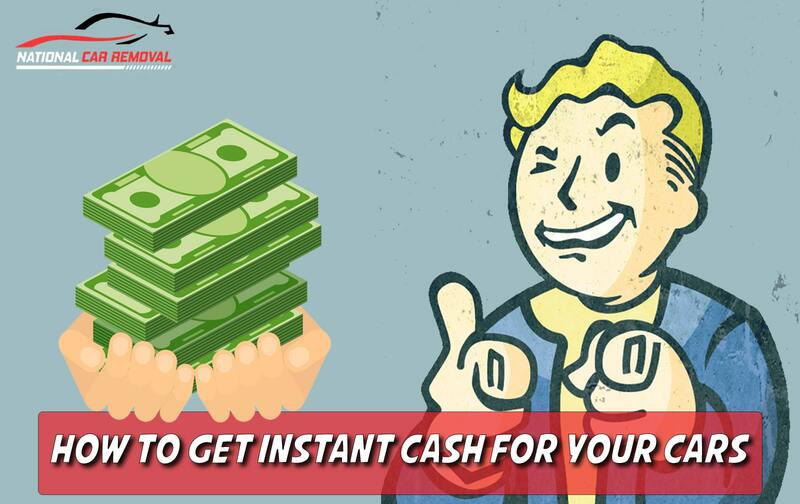 Looking for top cash for cars or top cash for trucks today? 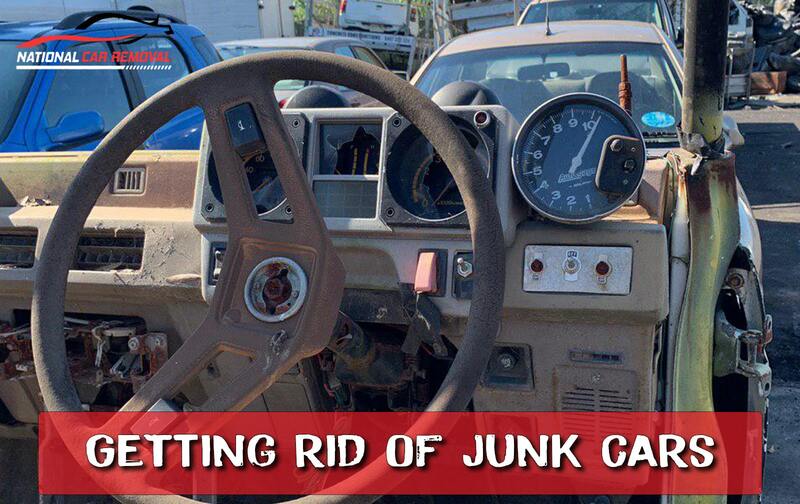 National Car Removal is here to help you with all above. Click below to find out more information or simply call us free on 0401 242 410.